This entry was posted on June 29, 2012 by Russell Smith. 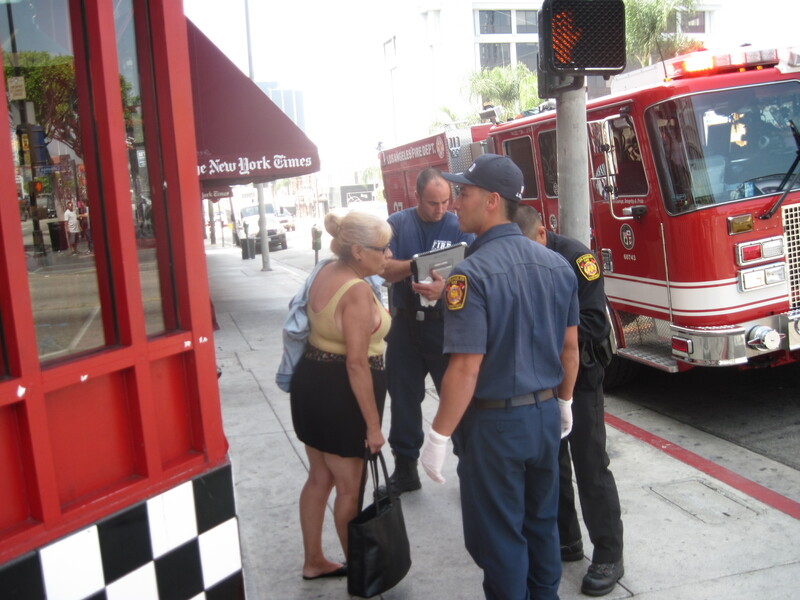 It was filed under Street, Urban and was tagged with firemen, firetruck, Hollywood, tourists. was she in trouble ?